Here is a quick treat from some of us who attended CatalystCon in Washington D.C. this past weekend. 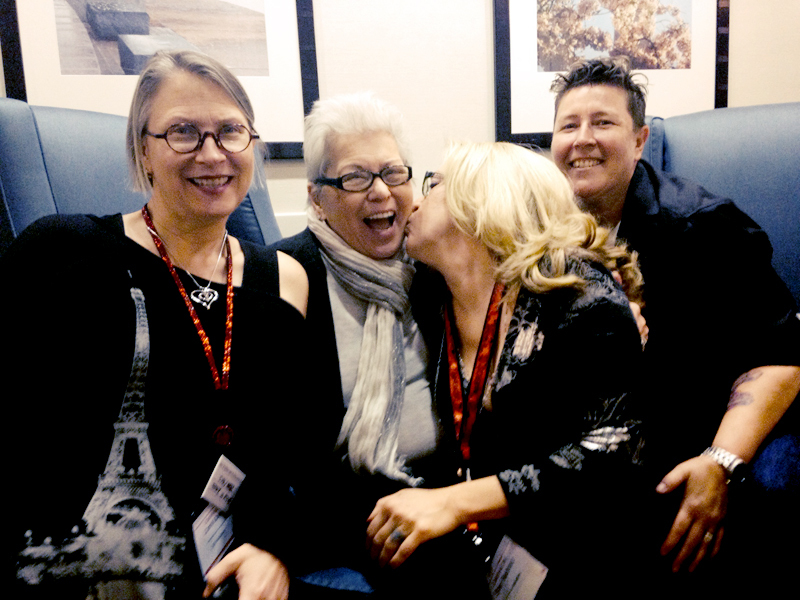 This picture was taken with Dr. Betty Dodson before her closing keynote interview with Dr. Carol Queen on March 16th, 2014. 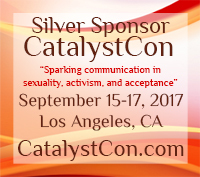 More details and information about CatalystCon to follow very soon!